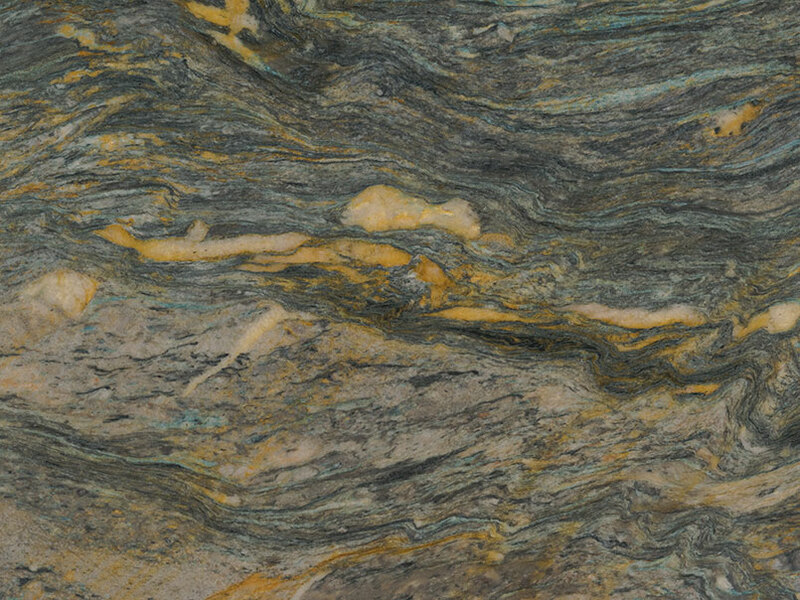 Bold sunny yellows, sweeping charcoals, and hints of turquoise give Azul Treasure Quartzite the essence of a Van Gogh painting. 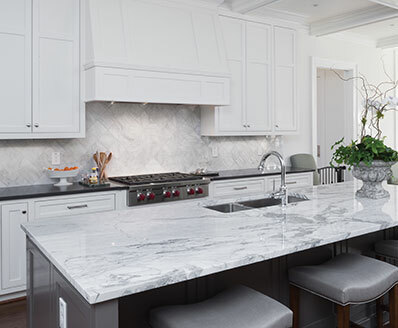 Create true works of art in your home or business by crafting extraordinary quartzite countertops, show-stopping accent walls, floors, backsplashes, and other architectural features. 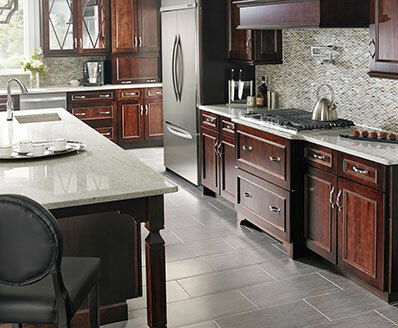 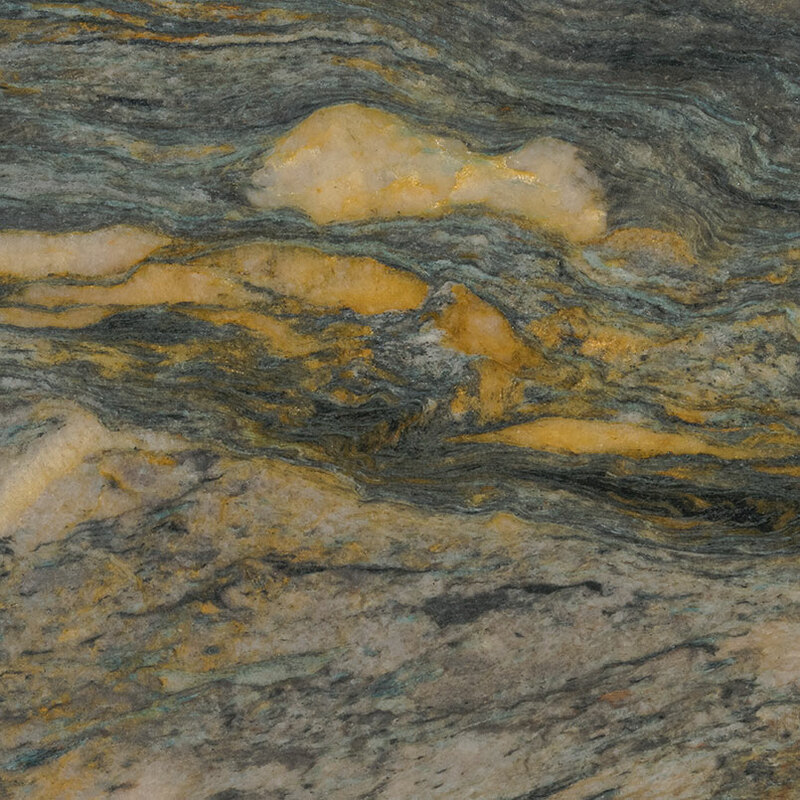 Quartzite is a natural stone that is durable, easy to clean, and low-maintenance. 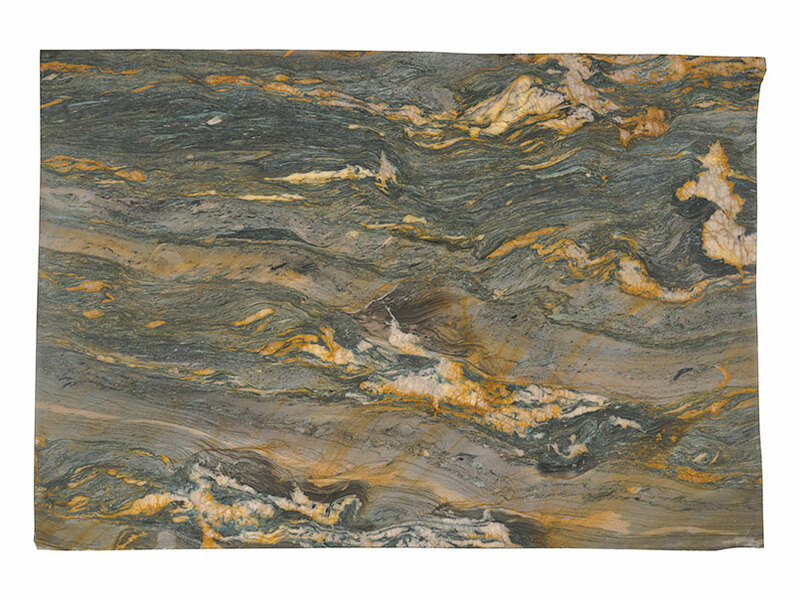 Explore our inventory to find tiles and other products that allow this stone be the undeniable star of the project.